Search Engine Optimization for schools refers to the efforts you invest in your school's website to rank well for certain keywords or key phrases in the Organic Search Listings or “Free” listings on the Search Engines Results Page. Search Engine Optimization is an important but often overlooked lead generation tactic for schools. SEO for Schools can be broken down in 2 separate initiatives. There is the on page search engine optimization and the off page search engine optimization. 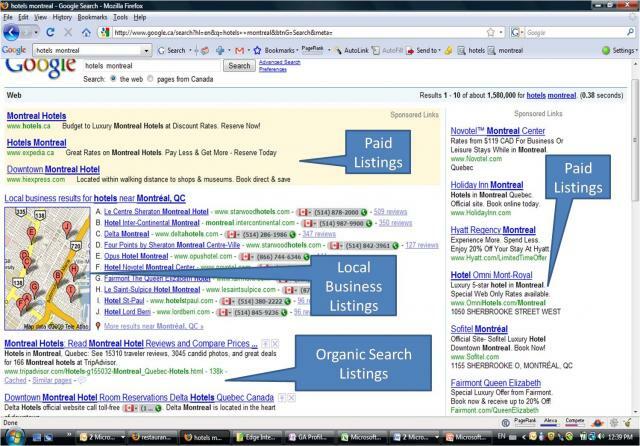 Both work hand in hand to help you reach that page 1 rank on popular search engines.